Content published on Eat Drink Play is at the discretion of its Editors. Please understand that we receive a high volume of press releases and we are selective with what we choose to cover. 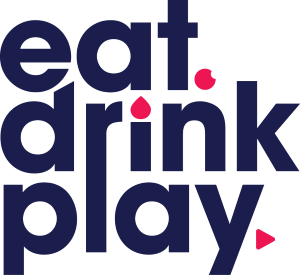 Contacting the Sydney editorial team (newsletter@eatdrinkplay.com) and Melbourne editorial team (melbourne@eatdrinkplay.com) directly is the best way to notify us of your event or venue. It helps if you send a detailed press release and selection of high res images. Feel free to follow up with us but due to resources please understand we may not be able to reply to everyone. There are a number of reasons we might not list your event or venue. Internal resources (there’s only so much content our small team can cover), it’s not suitable for our readers or the lead times are too short (please notify us at least 4 weeks before event). From time to time we partner with likeminded brands to produce sponsored content in order to support our independent publication. We will always disclose when content has been paid for by clearly labelling it Sponsored Love. We only work with brands that we believe in and are passionate about promoting.